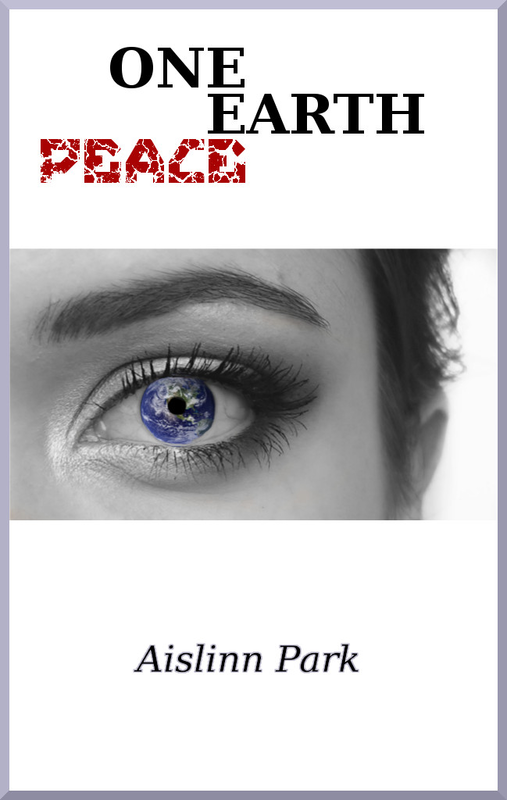 One Earth Peace is the first book in a young adult fiction series about a one world order that engulfs the entire planet with a new idea of peace. The new idea brings equality to everyone, but with a dark twist, that closely resembles a futuristic Holocaust: history always repeats itself. Imagine a world where freedom and faith are forever forbidden—where rebels are forced to choose between life, death, fear, and hope. 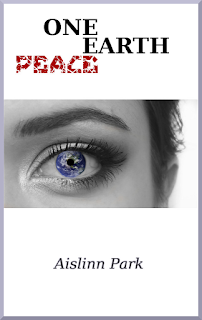 This futuristic novel pits teen rebel Esa against the New World Order: One Earth Peace. While the OEP attempts to control all free thought, young Esa begins a journey to save humanity and reunite her family. The pain and suffering Esa endures, in the name of all that is good and right, will inspire the youngest of readers to join her in the struggle. She not only endures torments and torture but battles to hold on to hope when all the odds are against her.